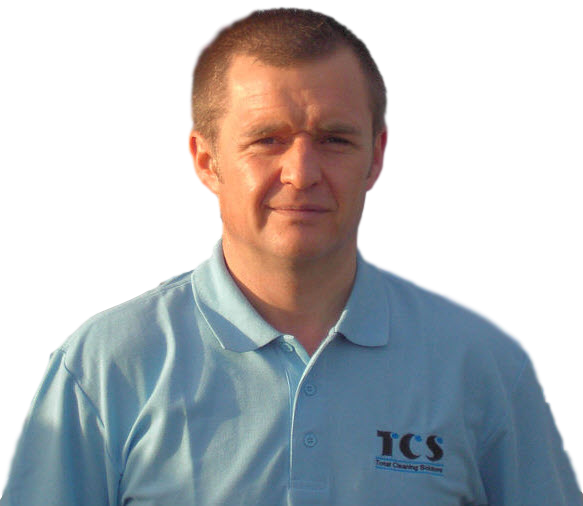 He has over 30 years experience in the commercial cleaning sector. During that time we've serviced the homes of hundreds of happy clients, both private and commercial throughout Yorkshire and built an unrivaled reputation for service quality. Established in 2002, Total Cleaning Solutions provide professional soft furnishing & carpet cleaning services to private homeowners and businesses in Wakefield and throughout the West Yorkshire area. The family run business owned by Tim Cooper (above) has been built around one core principal, ensuring every single customer is 100% satisfied, however small the job! Whether you're a private homeowner or a local business, no job is too small, and regardless of size we'll give your carpets a professional clean to get them looking like new again! We have cleaned carpets for hundreds of satisfied clients since our establishment in 2002 and are currently the preferred carpet cleaning service for 4 local carpet chains, several international hotel chains and a number of care homes. Our attention to detail, carpet cleaning expertise, professional customer service and competitive rates have won us these contracts, and allowed us to keep them! We keep our advertising costs and overheads low so that we can provide you our services at affordable prices. Whereas with other so-called experts you get the franchised name, with Total Cleaning Solutions you get the expert personal service, tailored to your exact requirements. You the customers are the FOCUS of our business. Without you we are nothing. Customer loyalty cannot be bought at any price, only earned through the quality of our service. So why not let TCS clean your carpets or soft furnishings, we guarantee you won't be disappointed! Give Tim a call on 01924 277946 today!